It may have taken five years to get there, but Montreal synth punks Duchess Says have finally formally announced the arrival of their next album. The group's third full-length effort is titled Sciences Nouvelles, and it touches down October 14 via Slovenly/Bonsound. A press release notes that the 10-song collection was recorded at the band's recently built studio in Montreal, with it being added that the set juxtaposes the group's "characteristic vehemence with an icy electronic aesthetic." The record is said to pull influence from Mask period Bauhaus, plus John Carpenter, Goblin, Zombi, Dead Kennedys and more. A statement from vocalist/multi-instrumentalist Annie-Claude Deschênes adds that the band's new music was "influenced by science, but in an insipid way,"
The LP's "I Repeat Myself" had previously been previewed through Exclaim! TV, but a studio recording of the single is streaming now. You can check it out below. 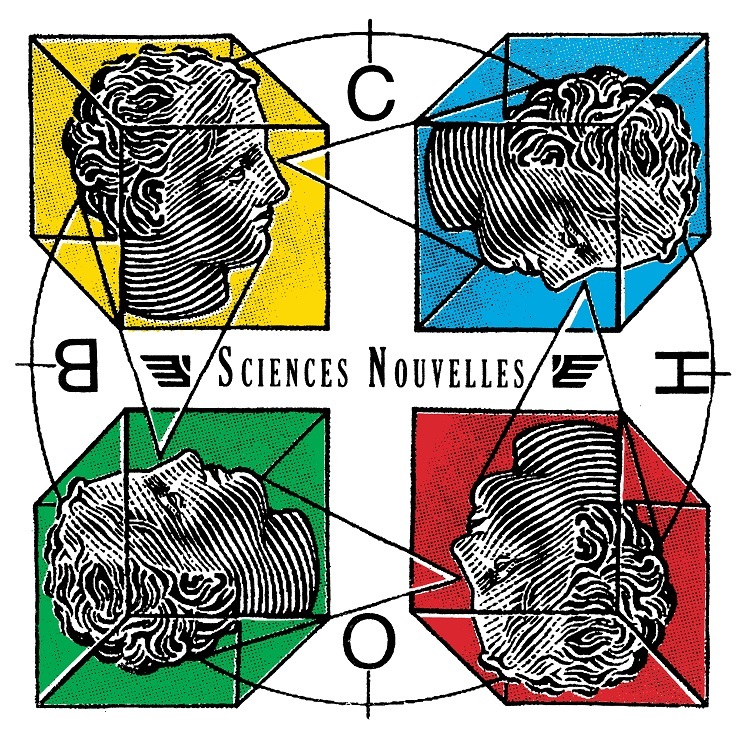 Though a split LP with Le Prince Harry arrived in 2015, Sciences Nouvelles is the first proper full-length from the group since 2011's In a Fung DAY T! Duchess Says had also repressed 2008 debut album Anthologie Des 3 Perchoirs onto vinyl in 2012. Below, you'll find all of the tracklisting info for the next Duchess Says album, as well as a breakdown of their upcoming tour dates across North America and Europe.